JUST ARRIVED! !--Hurry in, these units sell very quickly!! 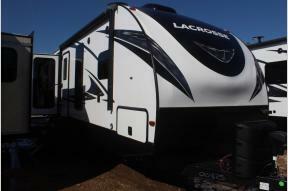 Cenla RV Center is Louisiana's family owned, family focused RV dealership. 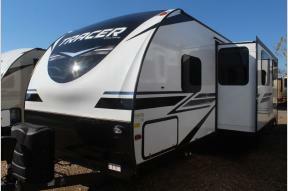 Located in Alexandria, Louisiana, we offer a complete selection of New Jayco RV for sale. Our RV sales are backed by excellent RV service and RV parts departments that will help keep your RV in excellent shape year around. 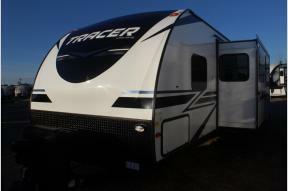 We offer many RV parts and accessories for your RV and a service department that can get you back on the road quickly. Stop in today to meet our friendly staff.